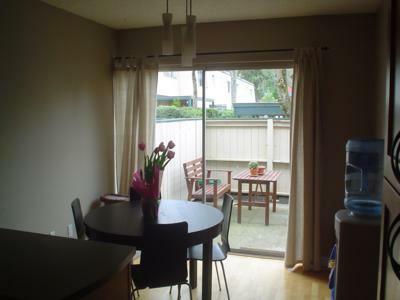 Welcome to Cypress Gardens Townhouses which are located in beautiful Upper Lonsdale of North Vancouver minutes to downtown, with very close highway access and along main public transportation routes. The home has mountain views and it's only a 15 minutes walk to a small mountain village with every amenity including liquor store, butcher, coffee shops, grocery store, pubs. The main floor living space is separate from the quiet upstairs bedrooms. The dining room seats 6 comfortably off the newly renovated kitchen with dishwasher and washer and dryer. 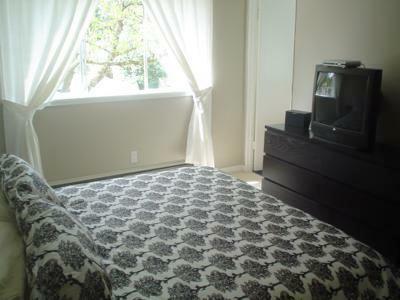 Upstairs has a large master bedroom with king size pillow-top bed, TV, ensuite bathroom and soaker tub. 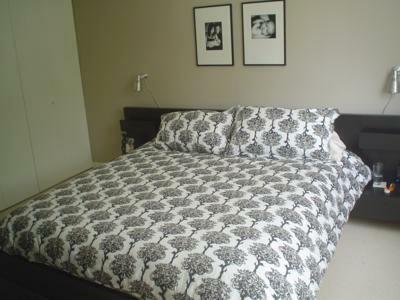 There is a large, bright guest bedroom with queen size pillow-top bed as well as a children's room with double bed, crib, toys and changing table. 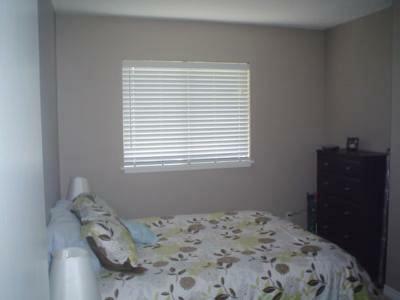 All bedrooms have wool carpet flooring. 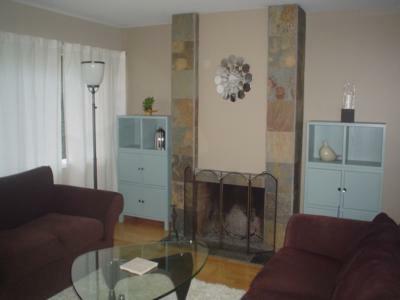 The inside is nicely painted and boasts a spacious living room with a cozy wood burning fireplace and hardwood floor. 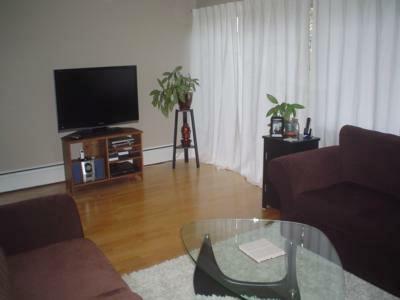 Enjoy wireless internet, a 47 inch wide screen TV and digital cable with HBO and 3 movie channels. 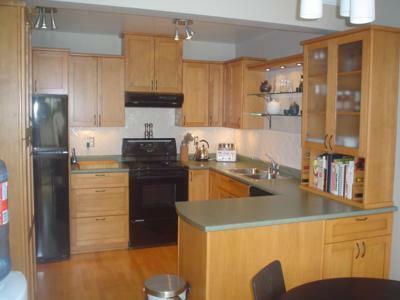 This unit enjoys a tranquil east facing patio backing onto a greenbelt as well as a private west facing patio. If you are looking for trails and mountain activities the local mountains Seymour, Grouse and Cypress are very easy to access. This is the perfect location for local Olympic mountain events.